Women and Girls in Astronomy Women and Girls in Astronomy Day on February 11th, the IAU are encouraging events throughout 2019 to increase participation of women and girls in science. Dark skies for all The Dark Skies for All project aims to raise awareness of the preservation of quiet and dark skies. The project will address two fundamental areas – capitalising existing education programs on light pollution to reach out to students and forming a new IAU Dark Skies Ambassadors Network for public engagement on light pollution protection actions, including government lobbying actions, making the term “light pollution” a household term etc. In particular, the project will encourage the organization of worldwide activities around the UNESCO International Day of Light 16th May 2019. IAU Amateur Astronomy Day This event in Belgium will be hosted on 13 April 2019 at the Palace of the Academies in Brussels and we (the IAU) have been asked to get the information out to our amateur communities. 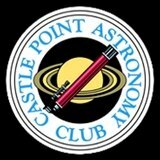 It’s believed this is the first IAU event dedicated to amateur astronomers and it is hoped this can be a place where both amateurs and professionals share their experiences and contributions etc. A new beginners guide from the Sky at Night Magazine. 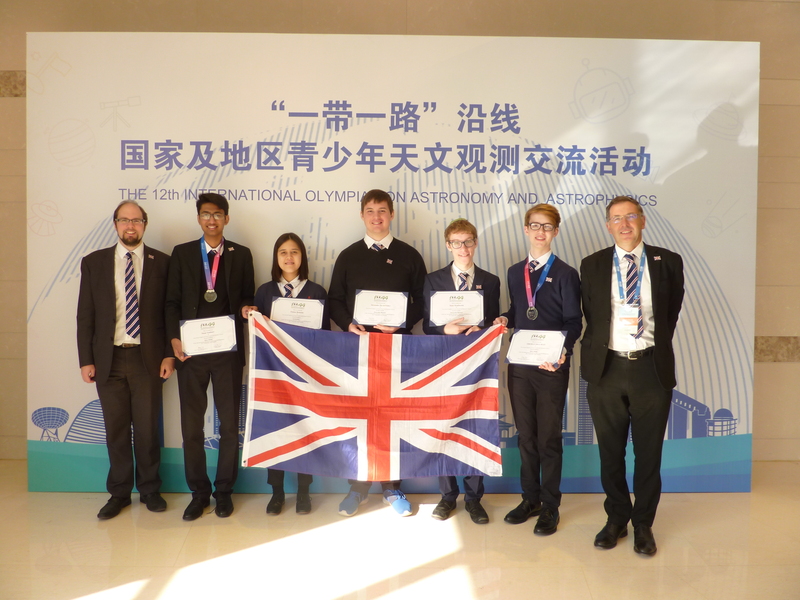 Following on from the talk that Charles Barclay FRAS (far-right in picture) gave at the FAS 2018 AGM & Convention in York we can report that the UK team has returned from the 10 day long 12th International Olympiad on Astronomy and Astrophysics (IOAA) in Beijing having won 2 Silver medals and 2 Honourable Mentions. 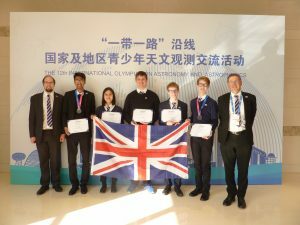 The competition was particularly tough (one 5 hour theory paper, one 5 hour Data-Analysis and a one hour Observational paper) and we are delighted with the result from this young team of five 17 year olds (two from state school and 3 independent school) led by Charles and Dr Alex Calverley FRAS. For more information on the IOAA please contact Charles at ceb@astro.ox.ac.uk. are now available to order from the publications page of the website. 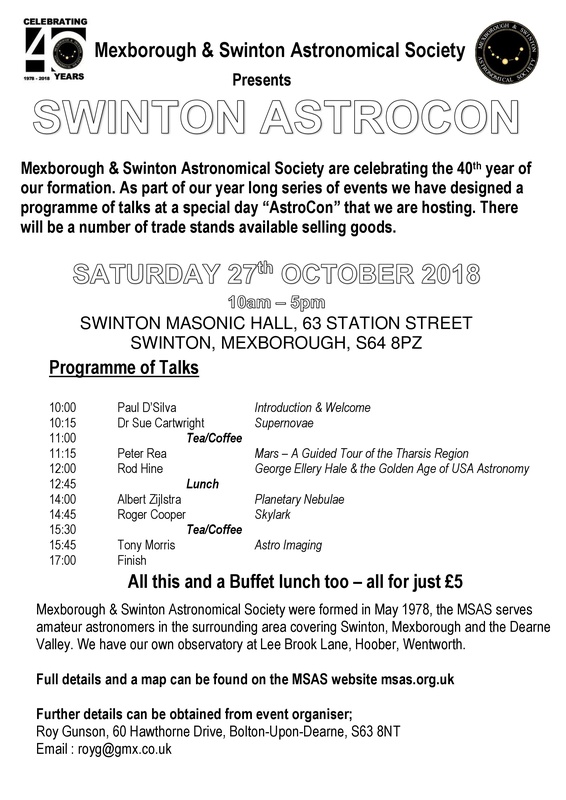 Mexborough & Swinton Astronomical Society are celebrating the 40th year of our formation. on Saturday 27th October 2018. As part of our year long series of events we have designed a programme of talks at a special day “AstroCon” that we are hosting. There will be a number of trade stands available selling goods.